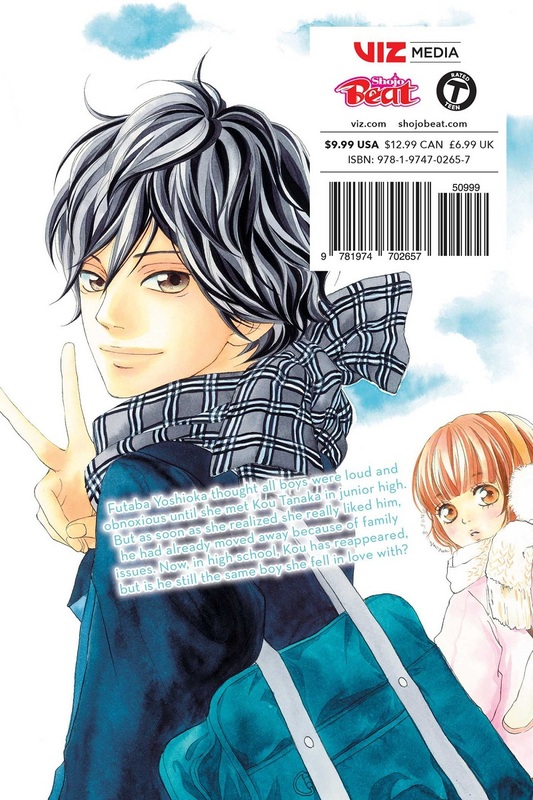 Ao Haru Ride manga volume 1 features story and art by Io Sakisaka. I'm so excited to be able to have this manga in physic form. 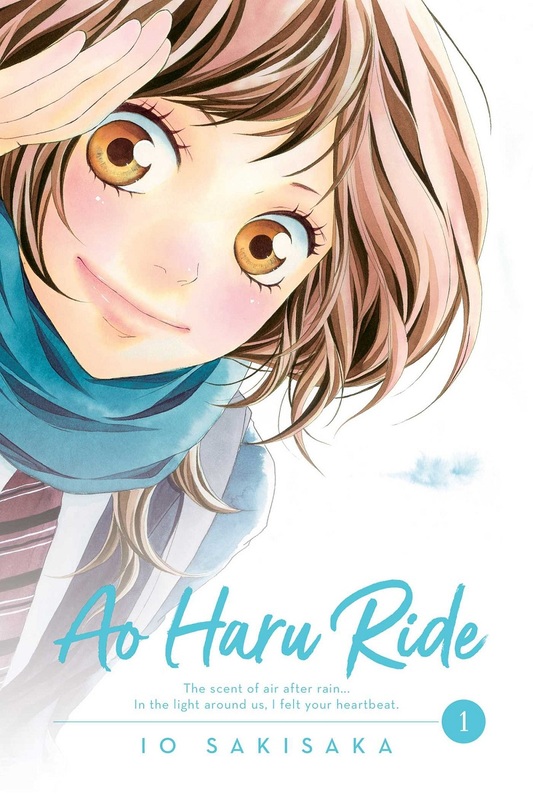 Ao Haru Ride has always been my favorite shoujo manga and now owning it is just great. The book is beautiful and resemble the japanese version. The print quality of course is also clear so I am very happy that Viz decided to print this in english.